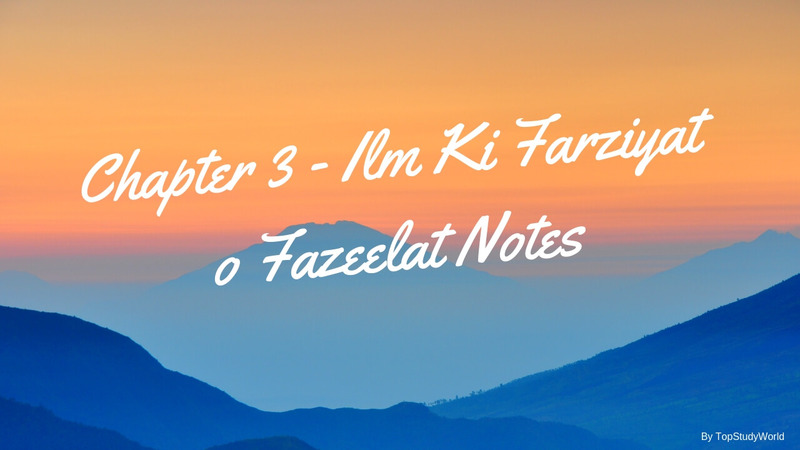 Are you looking for Chapter 3 - Ilm Ki Farziyat o Fazeelat notes? Do you want to get high marks in Chapter 3 in your text or exams? These notes will help you. 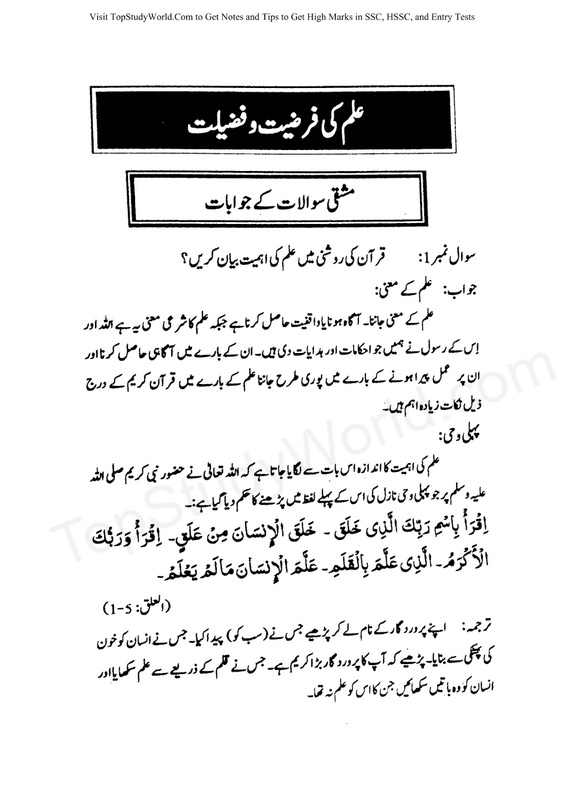 Are you looking for 9th Class Chapter 3 - Ilm Ki Farziyat o Fazeelat notes in PDF for free? Come and take.